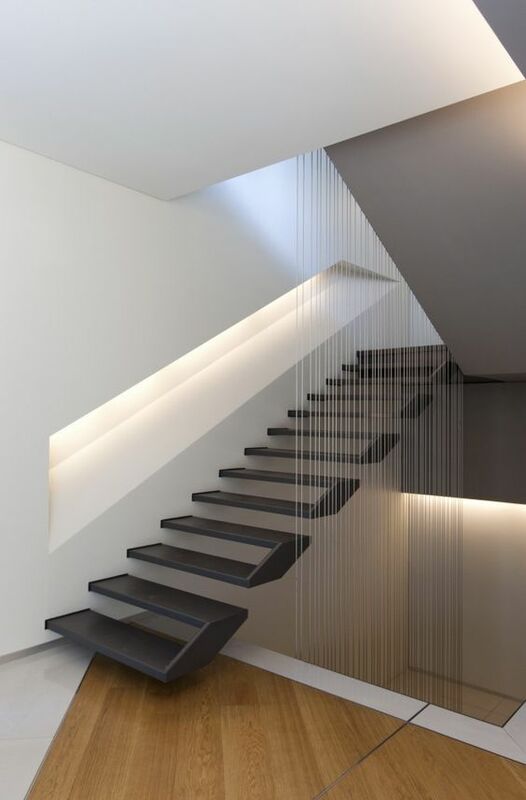 Stairs can make a huge difference in the interior. 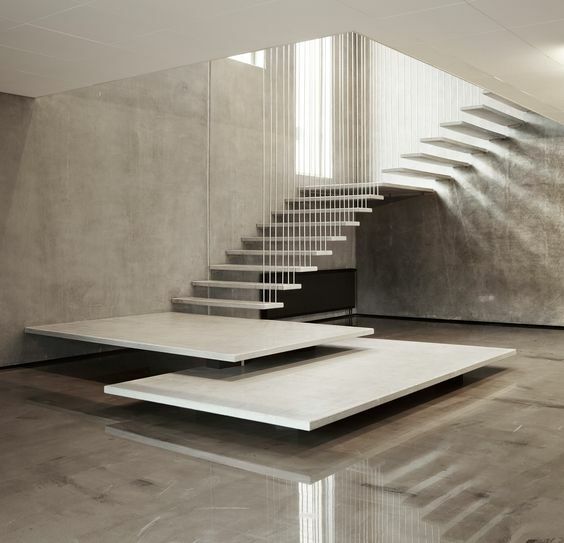 They can add soul, dynamism and beauty in the interior design, making it more pleasant place for living (Geometry in the Stair Designs). 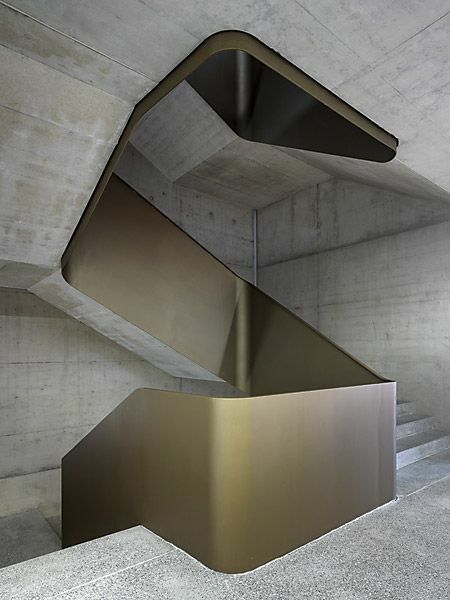 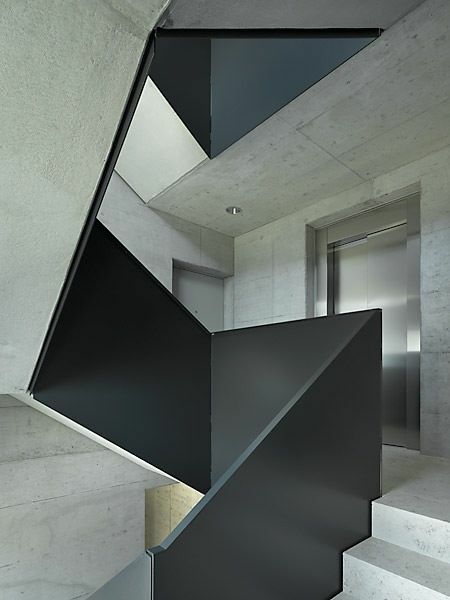 Geometry is inspiring many people and so designers and engineers and other manufacturer who build staircases. 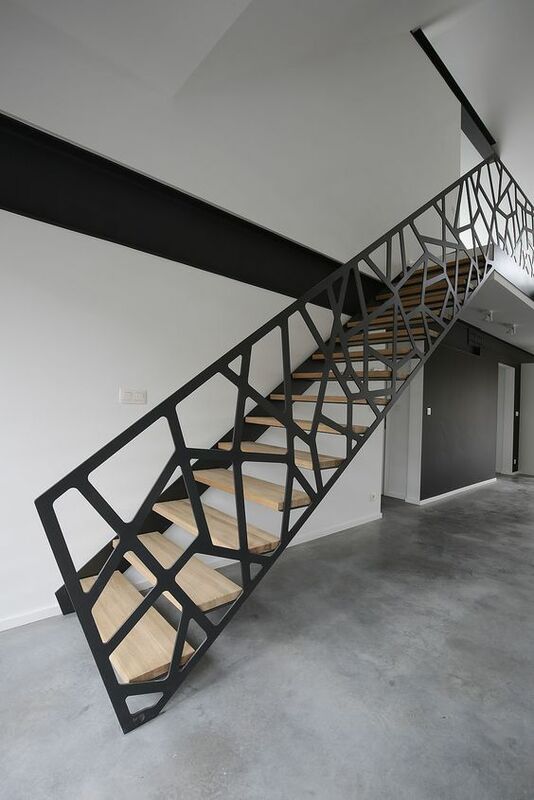 In fact, geometry can make incredible forms and designs presenting a lovely style in the interior trough the stair designs they are creating.